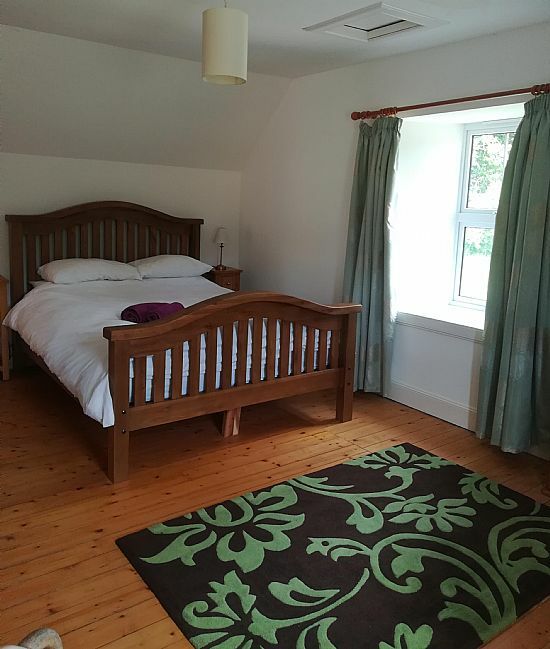 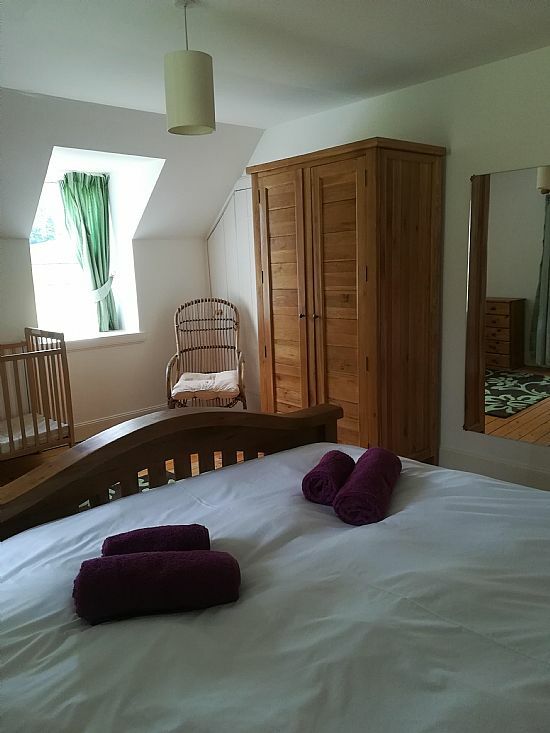 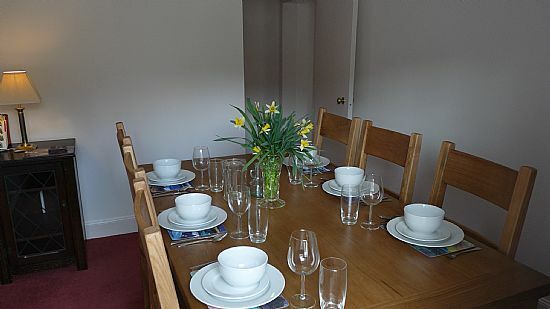 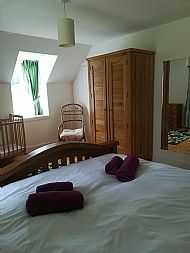 This traditional 2 storey cottage sleeps 5/6 and is ideal for family holidays or a short break. 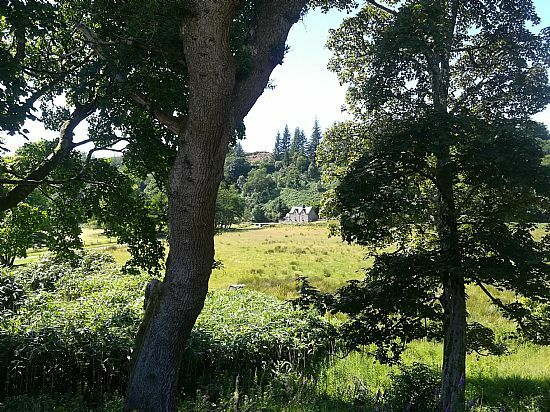 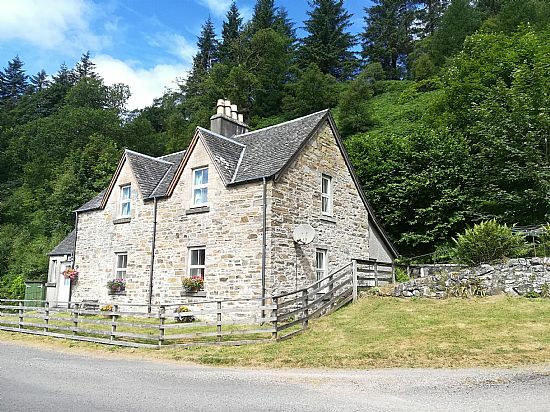 Situated on the Barnlongart Estate, Ormsary the cottage is surrounded by hills, fields and woodlands, yet only a short walk from the beach at Loch Caolisport. 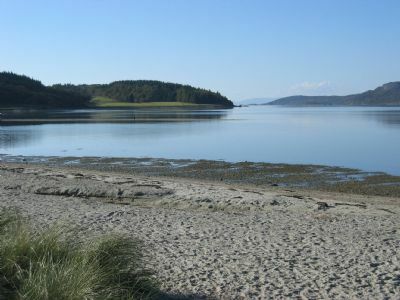 So,whether you pack a good book, your walking boots or your mountain bike, this is your ideal holiday destination. 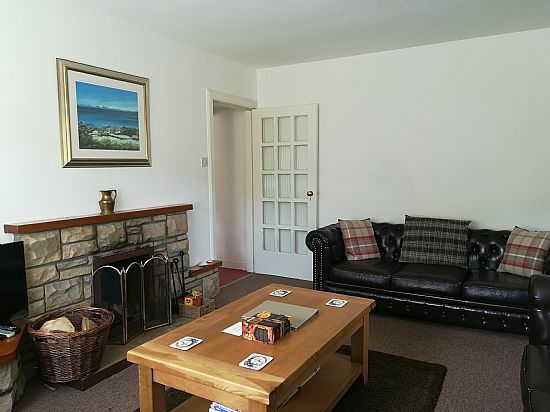 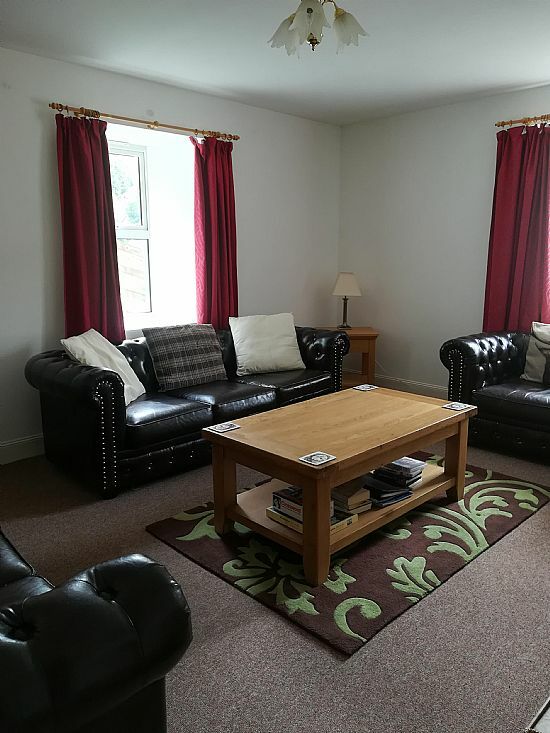 Entrance hall with useful boot room area, Shower Room, Bathroom, Dining Room, Kitchen, Lounge with Log Fire, freesat TV,free wifi. 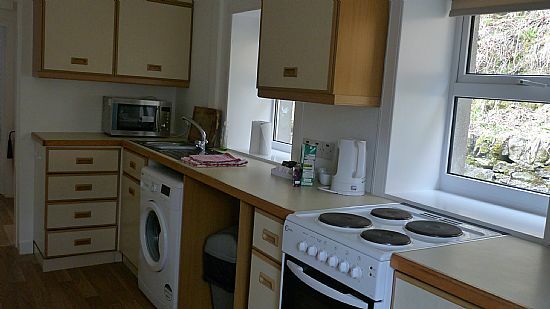 The kitchen has a full sized cooker, washing machine and microwave oven. 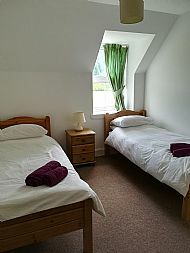 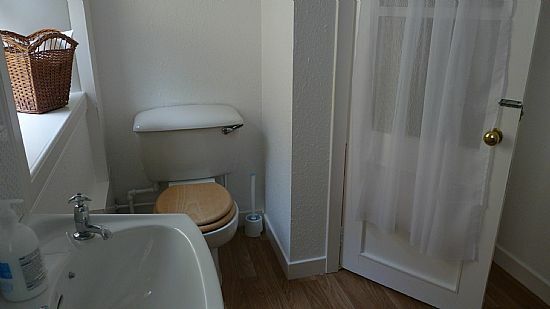 Double Bedroom, Twin Bedroom, Single Bedroom with additional pull-out bed. 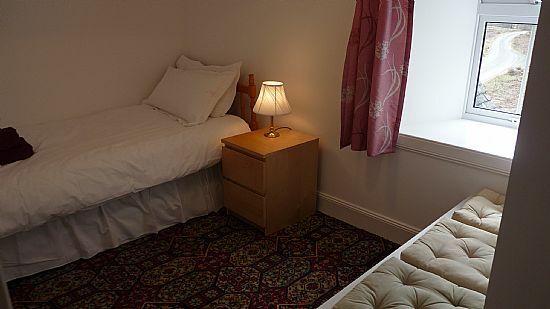 All bedrooms have a hairdryer. The garden area is fully enclosed.